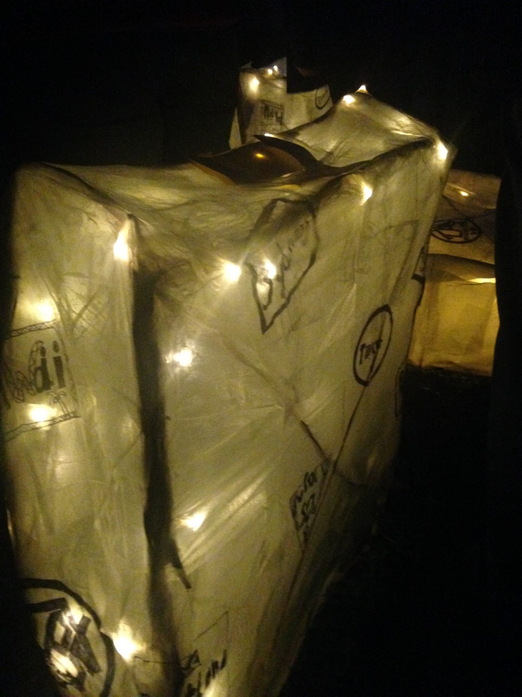 A big congratulations to Art Club, who contributed an instillation to New Mills Lantern Parade last week. The theme was 'Around the World' and they created three well travelled suitcases covered in city and country labels from around the world. 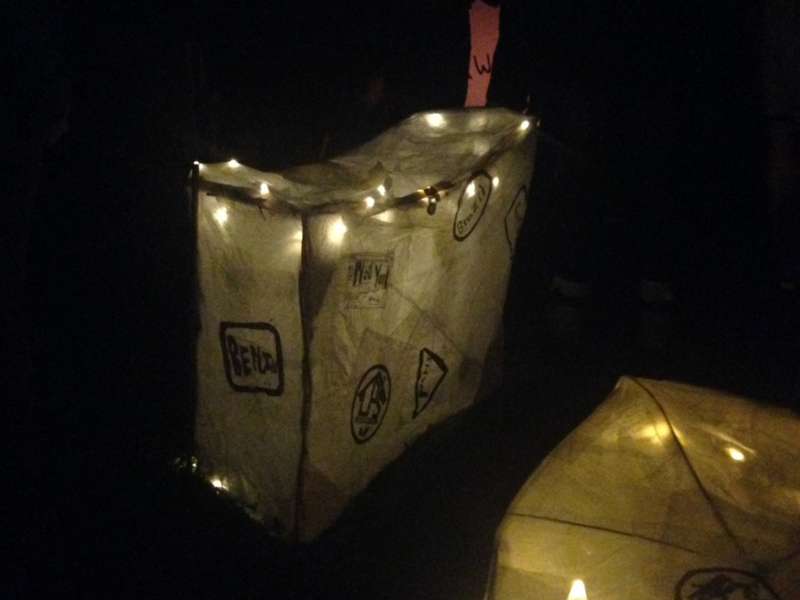 This is the first time Ludworth's Art Club has been involved in the event and we're already looking forward to seeing what they can make next year!